‘Accessing credit during tough times is likely to be more difficult. Banks and traditional loan providers will take the route of scrutinising the applicant’s credit history more intensely than usual to gain a full understanding of the business’ financial health and ability to service debt,’ says Michelle Beetar, Managing Director at Experian South Africa. Beetar believes that this can, to an extent, be avoided if businesses proactively manage their credit score. ‘It is essential that small businesses maintain a good credit score to avoid the risk of being denied the finance they require to grow or expand,’ says Beetar. Experian will be one of the participants in the Credit Wellness workshops at the National Small Business Chamber’s ‘My Business Expo’ that takes place on 25 August at the Cape Town Convention Centre. With personal credit creditors and suppliers increasingly using business credit reports to make lending and credit decisions, it is important to establish a separate credit report for your business. This robust report gives lenders and suppliers information about your business and helps them to make informed decisions when you apply for loans or even when negotiating favourable credit terms. This report can reflect your business’ good standing and act as a strong case when applying for finance. Dishonouring a payment obligation in 2014 may still have repercussions in 2016 as historical payment behavior plays an important role in calculating your business credit score. It is therefore advisable to always honour payment obligations or provide early advisory if there are challenges with payment so that an alternative arrangement can be made on time. 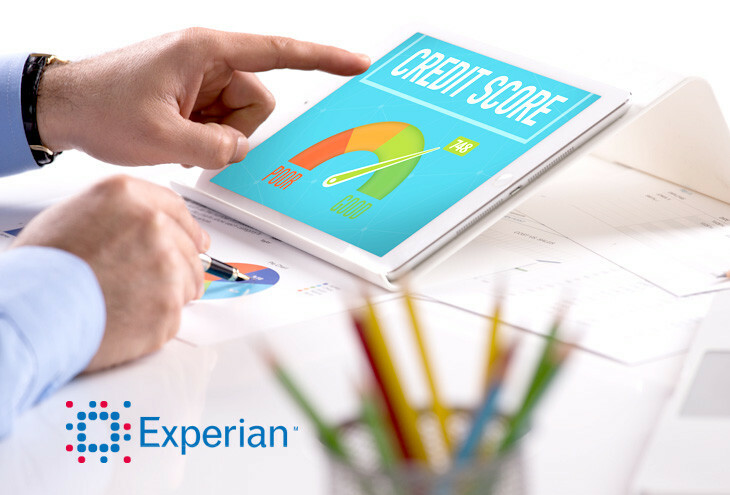 Experian is a proud partner of the National Small Business Chamber (NSBC).